And you will know my name is the Lord when I lay my vengeance on you. Thanks to Quentin Tarantino's ground-breaking movie, now everyone knows whats a Royale with Cheese is. 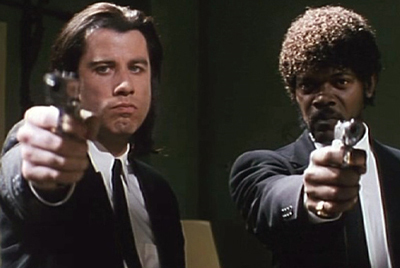 You may have a big brain like Brett to complete this quiz, but how well do you know Pulp Fiction?